Jaycee is using Smore newsletters to spread the word online. 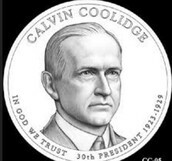 Below we have included 5 facts you may not have known about Calvin Coolidge. 1. Calvin was the one and only president to be born on Independence Day. 2. Calvin was the 29th vice president of the United States. 3. 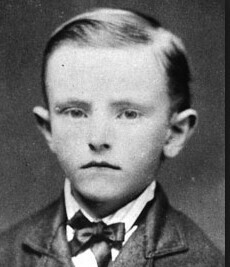 After that, he was the 30th president of the United States. 4. Calvin's wife first saw him through a window shaving with only underwear and a hat. The hat of course was used to keep the hair out of his face. 5. Calvin's nickname came about during his time as vice president. " Silent Cal"
As mentioned above Calvin was the only president to have been born on July 4th. Calvin put himself out there to the public eye. He was very involved politically however, he was quite a reserved man. The 30th president of the United States was none other than Calvin Coolidge. 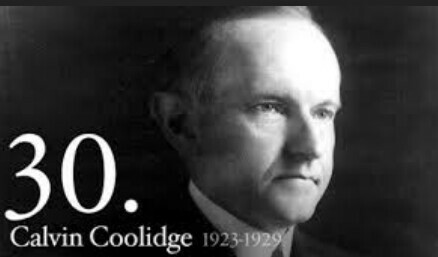 The Story of Calvin Coolidge inspired me! Calvin was a pretty normal kid leading a pretty normal life. Many of his family memebers were small town farmers. Calvin was shy and reserved but overcame his fear when he was in the spot light. This shows me that you can do anything you put your mind to no matter the circumstances. Calvin spoke many times in public and was involved politically. Because of Calvins ability to put his fear in the back seat he was able to achieve great things. The first presidential film with sound recording. Check out some more facts!